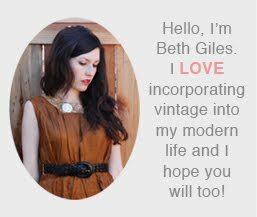 Vintage Clothing Blog | Vintage Wedding Dresses | Salvage Life: Are red and green really complimentary? Are red and green really complimentary? When I was in college, I remember taking a color theory class in which we learned that colors opposite on the color wheel work well together. This always puzzled me, because I HATED red and green at Christmas time, it was just so potent. In fact, I always decorate with an alternate color theme for Christmas, black and white, red and silver, etc. 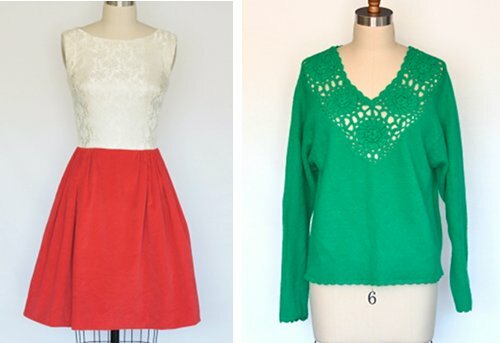 But today when I added this dress after the sweater to the shop and their photos were right next to each other, I started thinking that they could look good together in the right proportions. 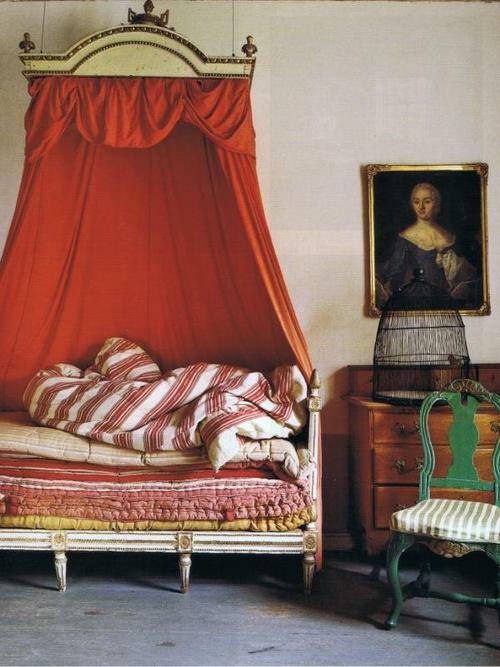 And though I wouldn't recommend wearing these as an outfit, I think the photo of the room below them is lovely example. y'know, red and green didn't bother me as much as blue and orange! but what i'd really like to forget is painting hundreds of paint chips - ugh!! !